eG Innovations delivers total performance management solutions for end-to-end monitoring, diagnosis and reporting for Citrix environments. Purpose-built for Citrix and embedding deep domain expertise from monitoring some of the largest Citrix deployments in the world, eG Innovations’ solutions deliver actionable performance insights to help Citrix admins automatically diagnose and quickly fix problems before they impact end-users. Providing single-pane-of-glass visibility into the entire Citrix delivery infrastructure, including network, storage, virtualization, and cloud, eG Innovations’ solutions help Citrix admins to proactively pinpoint the root cause of performance problems. 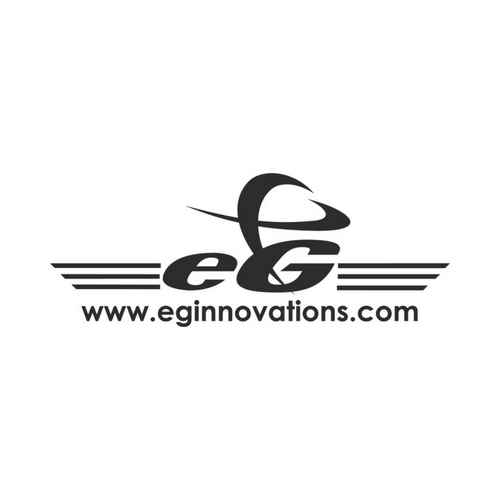 eG Innovations is a premier technology partner of Citrix and its solutions are Citrix Ready certified for all components of the Citrix stack (XenApp, XenDesktop, NetScaler, StoreFront, PVS, Citrix Cloud, and more). Learn more at www.eginnovations.com/Citrix.